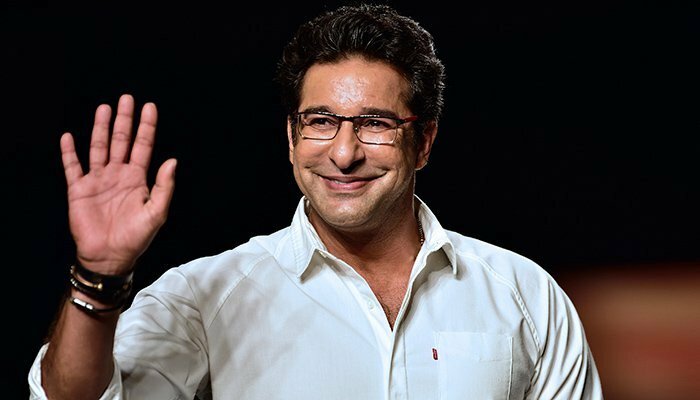 MULTAN: Former Pakistan pacer and captain Wasim Akram stated that Sarfraz Ahmad should continue captaining the green shirts because there is no one to replace him at the moment. Replying to a question about Sarfraz’s removal as Test captain, Akram said that he has been listening to this for last two months or so. “If not Sarfraz then who? give me a name who would replace Sarfraz,” the left-arm fast bowler said, adding no Imran Khan or Javed Miandad is waiting to replace him. Akram further asserted that Sarfraz is playing great as a captain. “Next tour of South Africa will be hard for him and the team,” he said. Earlier, while talking to media, Shahid Afridi had said that Sarfraz should leave the captaincy of Test and focus on One Day Internationals (ODIs) and T20I. “I am saying this from my experience that Sarfraz should put Test cricket aside for some time, it will help him performing better in other two formats of the game,” Afridi stated.